You have probably heard the urban myth that at any time a Londoner is never more than 6 feet away from a rat. Thankfully, according to experts, this is not true. 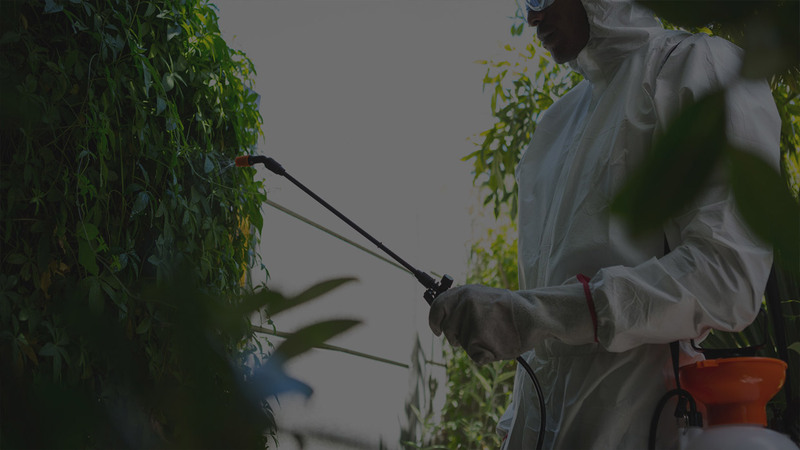 However it is true that rats are prevalent in Kingston and quality pest control services like those provided by the family firm, Pest-Tec Environmental, are in demand. So if you are worried that a rat or rats have entered your Kingston property call for our pest control expertise to ensure the problem doesn’t escalate. What are the key tell-tale signs of rats that indicate you need pest control in your Kingston property? Rats are wary of humans and don’t like to come out in the open so you will probably hear rats in your Kingston property before you see them. Rats are generally active after dark so if you hear gnawing, scratching, scurrying or squeaking at night coming from your attic or from under your floorboards call for pest control. Rat droppings in your Kingston property are a key sign that you need pest control. Looking like large, brown grains of rice rat droppings tend to be located in concentrated areas. Rats are nocturnal pests. That is why Pest-Tec Environmental are on call 24 hours a day to deal with your Kingston pest control. Don’t delay getting in touch.